Papergreat: Isaac Wilson: The photographer? The homeowner? Or both? Isaac Wilson: The photographer? The homeowner? Or both? This undated black-and-white photograph features a modest house and an automobile parked in the dirt driveway. So, was Wilson the professional photographer who took and printed this image? 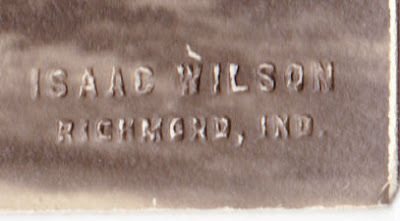 Or was this Wilson's house in Richmond, Indiana? I'm not sure we'll ever know. 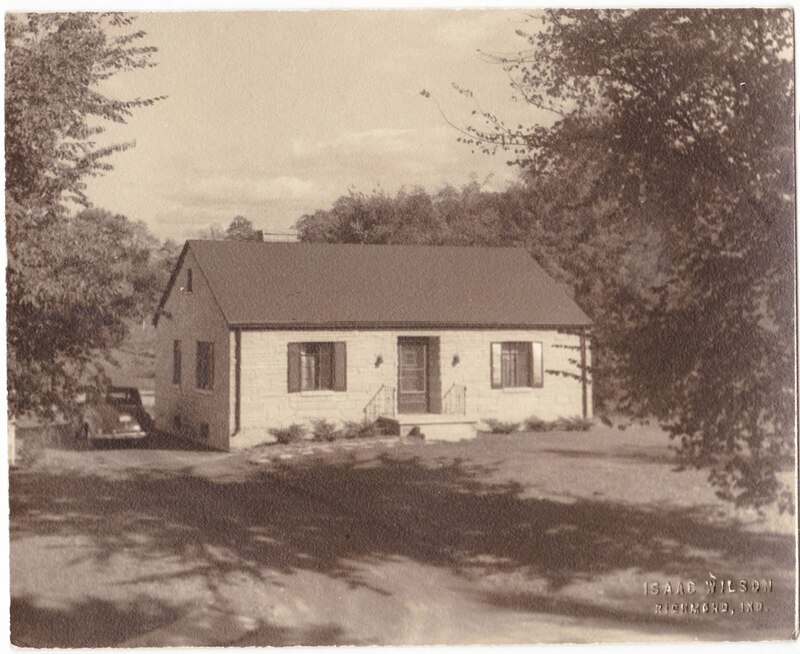 Isaac Wilson built the house in the photograph in the 1940's and also took this photograph of his house.